But what will be shown there? What indie games could be coming to the Nintendo Switch that a Nintendo Direct could showcase? Well, part of me is hoping for A Hat in Time. That amazing platformer has recently gotten a release date for Xbox One, PS4 and computers (October 5th 2017), and a Nintendo Switch reveal would be absolutely perfect for it. I mean, it’s even based on Super Mario Sunshine and The Legend of Zelda The Wind Waker. It’s the kind of game a lot of Nintendo fans would buy on day 1. There’s also the likes of Yooka-Laylee and Bloodstained: Ritual of the Night, which are both coming to Switch at some point and are due a news update soon. 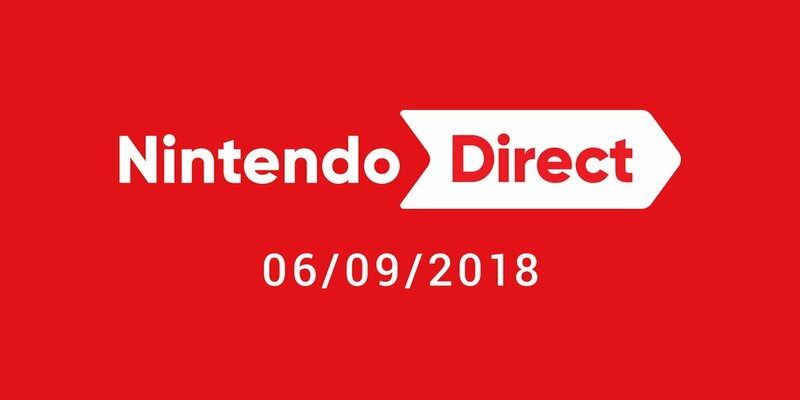 So again, the Nintendo Direct could be a chance to see more of their Switch versions. Or in the case of Yooka-Laylee, actually get a firm release date for the title on the one system most people will actually buy it for. And then there’s obviously the dozens upon dozens of other choices that could be getting a Switch release sometime down the line. Aaero, Cuphead, Flinthook, Hello Neighbour, We Happy Few… all games which haven’t been announced for the Switch yet but could potentially do well on the system. So if you’re interested, check it out on August 30th at 10AM PT. It’s going to be well worth tuning it for!